Arguably the BEST event of the year returns in full force. The 2019 post-open celebration is kicked off for the 4th year running with the Beer Mile. Watch last years event below. Every year the Creature community gathers for 5 hard weeks of CrossFit competition. For many it is the test of the year requiring more mental and physical resources than ever before. With every great battle comes great celebration... none is better than the Beer Mile and post open party. Notorious for being one of the best days/nights of the year the annual Christmas Party is starting to find it's stride going for it's 6th year. 2018 will be the 3rd official year of the Creature Throwdown. The Comp includes workouts which every year are all inclusive of every one. The comp is a mixed pairs comp. Details and sign up released closer to the date. This year we will be hosting the first annual Creature in house trivia night. 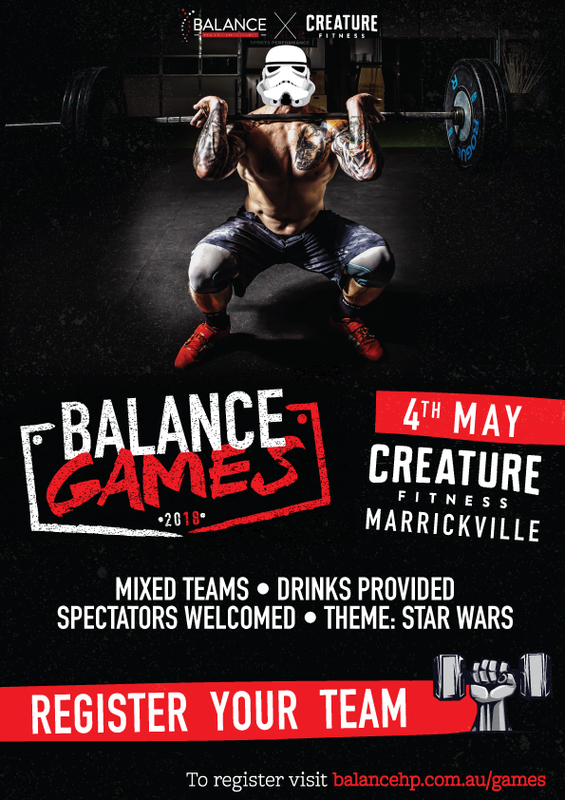 We are going to be holding this at Creature Marrickville with a huge set up with tables chairs , trivia hosts and make it feel like a real tonne of fun. The goal of the night will be to raise funds (via the entry free) for a CHARITY of importance to us. Lifting weights has never been more delicious. A MAX deadlift comp to win steak. You will have 5 minutes to work up to a heavy deadlift and what ever weight you lift in KG you will receive in grams of grass fed high quality steak. May 6th at 10am at Macelleria Newtown. We need you to go HERE to register for the comp. You will need to arrive 30 minutes before to warm up properly. It's gonna be a bunch of fun to lift heavy weights AND eat at one of our favourite places. Our annual Bondi Beach throwdown. No fee for a feed just bring some of your own food to get cooked. BBQ after with friends and family to celebrate this beautiful country.